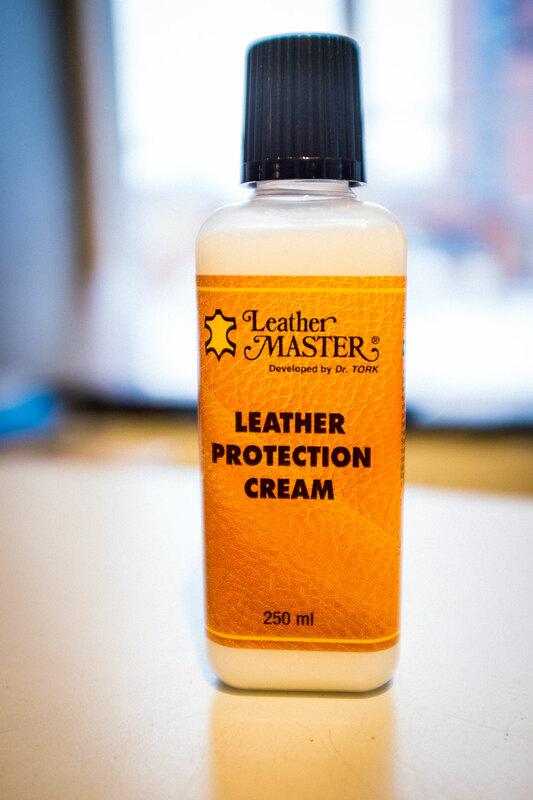 Water based protector for all leather types, except nubuck and suede leather. It provides excellent protection against oil, water and alcohol based stains as well as helping to resist the effects of every day soiling. At the same time it keeps your leather nice and soft.